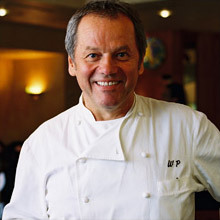 Once, a few years ago, my sisters and I ran into Wolfgang Puck in Vegas. Or at least we saw him. We were having a late lunch at one of his restaurants, Trattoria del Lupo, at Mandalay Bay, and I noticed him from afar. He was just sitting by himself, at a table right in the front section of the dining room. In fact, he was seated so prominently that I doubted for a moment whether it was really him. But it definitely was. I must have been staring (in fact, I know I was) because as we were leaving the restaurant, he acknowledged me with a warm smile. 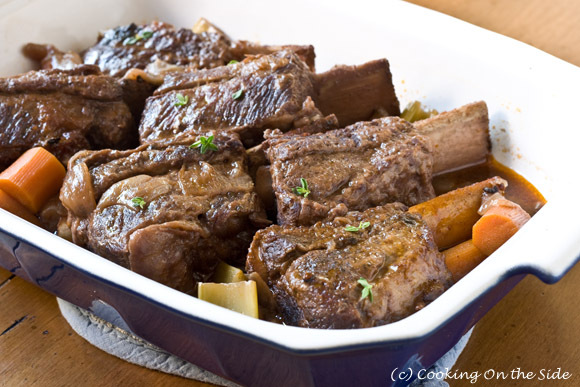 The recipe for these Braised Short Ribs was the first of Wolfgang Puck’s that I’d ever tried. It came from the back of his packaged beef stock and was uncommonly good. The short ribs, braised for 2-1/2 hours in the stock and Cabernet Sauvignon, were fall-off-the-bone succulent and full of flavor. Don’t get me started about the intoxicating, earthy aromas that wafted throughout my house all afternoon. Chef Puck recommends serving these short ribs over noodles or mashed potatoes. I, of course, turned mine into Braised Short Rib Panini on my other blog, Panini Happy. Season the beef with the peppercorns. Coat the beef with the flour. 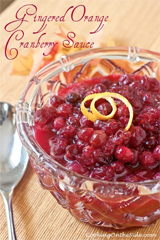 Heat 3 tablespoons oil in an oven-safe 8-quart saucepot over medium- high heat. Add the beef and cook for 10 minutes or until it’s well browned on both sides. Remove the beef from the saucepot. Pour off any fat. Heat the remaining oil in the saucepot over medium heat. Add the garlic, onion, carrots, celery, parsley, thyme and bay leaves and cook for 5 minutes or until the vegetables are lightly browned, stirring often. Stir in the tomato paste and cook for 1 minute. Stir in the wine and stock and heat to a boil. Return the beef to the saucepot. Cover the saucepot. Bake at 350°F for 2 1/2 hours or until the beef is fork-tender. Skim the fat from the surface of the stock mixture. Transfer the beef to a serving platter. Heat the stock mixture in the saucepot over medium heat to a boil. Cook until the mixture is reduced to 1 quart. Remove and discard the parsley and thyme sprigs and bay leaves. 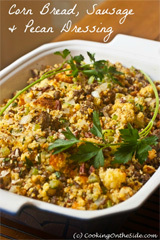 Serve the beef and gravy over hot noodles or mashed potatoes. 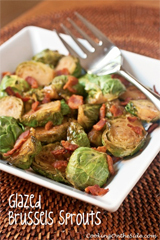 I made this recipe recently, and loved it! The meat was so succulent and tender. Drooling. And yes, I can smell the aroma that must have wafted through your house. Oh, my. 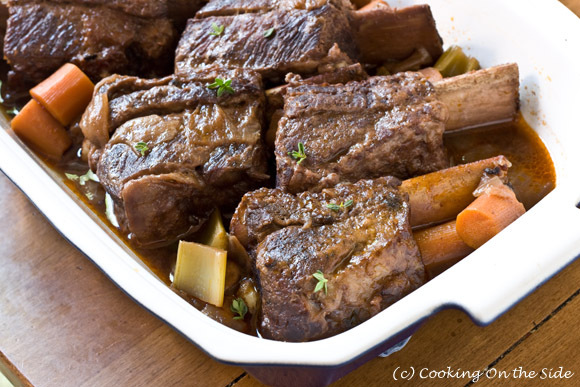 This is one of my favorite short ribs recipes, hands down! We are preparing this tonight! Hello! I am about to make this dish for a weekend dinner party and am confused about the cut of short rib. I have seen ‘flanken style’ (a Tom Collicchio recipe) which are longer strips cut across the bone, and kind of thin – and I have seen chunks of semi-square short ribs that are about 2″ x 3″. What do you recommend? My husband and I made these short ribs for dinner tonight and they were delicious! We’re using the leftovers to make your short rib paninis on Valentine’s Day. 🙂 Thanks for sharing the recipe!